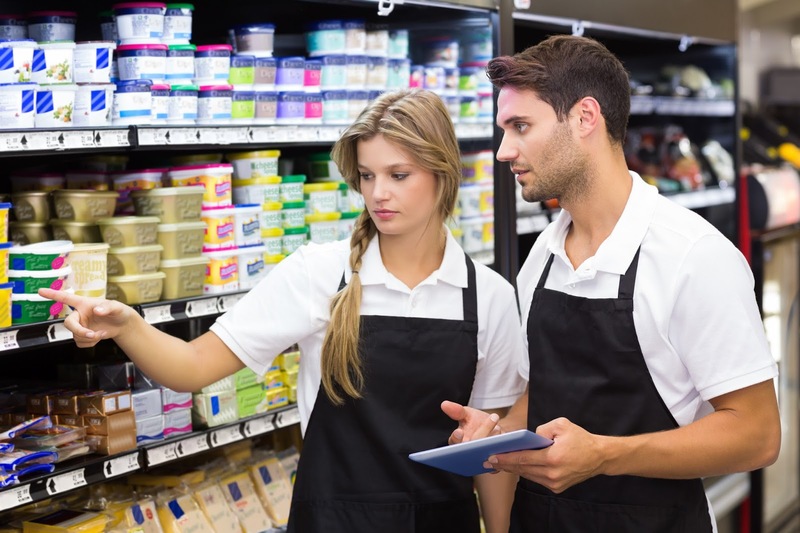 In order to provide documented verification of adherence to corporate standards - safety, branding, etc - retailers rely heavily on periodic audits that normally include tools such as checklists, compliance surveys and multi-level standard tasks. Most systems developed to perform these audit are "homemade", meaning that they are a combination of paper forms and somewhat-automated applications developed in popular spreadsheet or word processing software. In addition to being cumbersome and wasteful, these existing systems can cause the loss of critical information and/or significant time between the detection of an issue and its resolution. Retail audit apps are the ideal solution to this scenario. By implementing a retail audit app, retailers can use smartphones and tablets to automate the periodic audits required to comply with corporate standards. A retail audit app will not only automate the data collection by allowing custom forms, checklists, surveys, and tasks, but also makes it possible for managers and supervisors go get real-time access to data, significantly speeding-up critical decision-making. State-of-the-art retail audit apps will even provide time and GPS verification, authenticating the time and place where the audit was performed. VisitBasis Retail Audit App provides all the tools necessary to setup and execute retail audits, from custom checklists, questionnaires, and multi-level tasks - that can include pictures and signatures - to real-time access to audit data and authentication. Try VisitBasis Retail Audit App today! Sign up for a free trial or schedule an online demo.